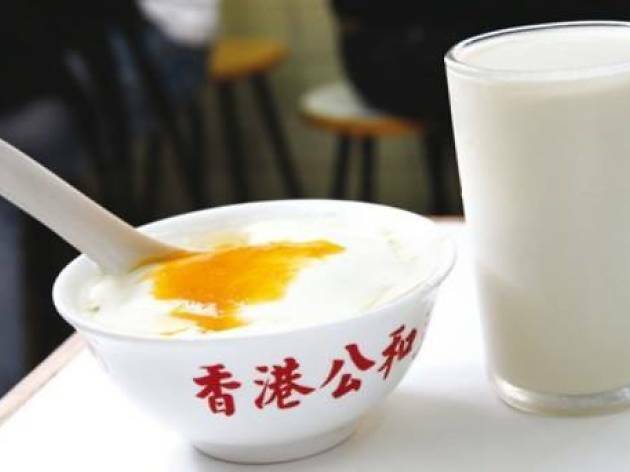 This famous pudding shop has been around for over 20 years with locals flocking to buy soy based groceries such as soy milk, soy beans and spicy bean sauce. However, the shop is most famous for its tofu pudding, topped with brown sugar. There’s only a couple of seats in the tiny shop so it’s better to grab take out and be warned as there will more than likely be a queue.